Date: 13.03.2018 | House, Downtempo | Tags: Anjunadeep Explorations, Anjunadeep Records, Nuage, Just Her, Sahar Z, Extended Mix, Eli and Fur | Download Anjunadeep Explorations 05 (2018) for free. 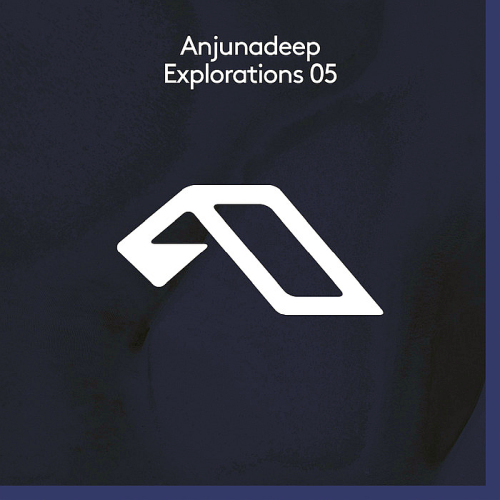 Anjunadeep is an independent label based in London, set by Above & Beyond. In it’s early years the label existed as a sub-label to parent label, releasing deep trance and progressive house music! Dimitry Kuzmin aka Russian producer Nuage to the label. With a steady stream of highly rated EPs and albums under his belt over the past few years. A familiar face on influential imprints such as Bedrock, Suara and Lost & Found, Israel Sahar Z teams up with newcomer Vic F on dreamy deep cut Ollie. Eli & Fur have been perfecting a sound built around infectious melodies with deep, driving bass lines topped with their distinguished brooding vocals. Their sound has developed into something quite unique and has earned them respect from some of the biggest names in dance music.